A deep dive into one of the most important shooting skills and pistol fundamentals; GRIP. Mike Hughes, the founder of Next Level Training, the inventor of the SIRT training pistol, well known for his performance on History Channel's Top Shot will be your virtual instructor. Often times grip is a bit overlooked and not given sufficient focus and attention before moving on to other shooting fundamentals/skills. Mike and the team at Next Level Training have worked extremely hard to put this material together and we're very proud to have the opportunity to make this available to you. Have you ever thought of how you grip your gun, how to build your natural point of aim, and increase your accuracy of follow up shots? 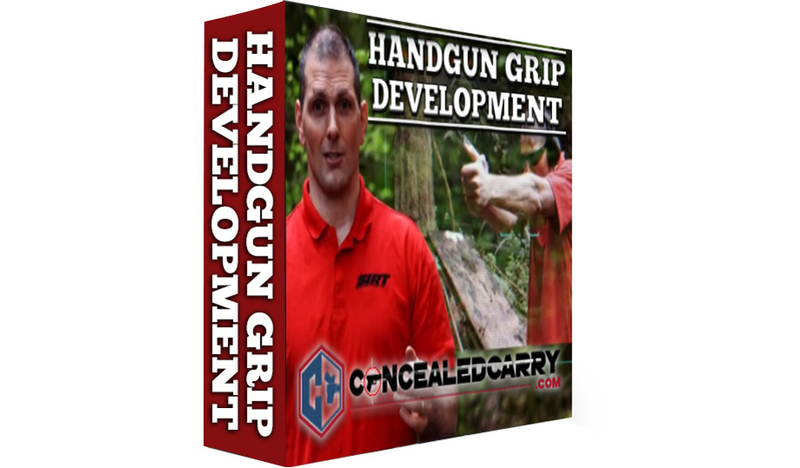 This is a very concise and focused course that drills down into details of the very core fundamental, on the grip on the pistol. Each video is between 1 – 2 minutes with highly focused learning points. This is not a course telling you, that you have to do this or that. Instead, this course is formed by observing thousands of shooters and hundreds of instructors and takes an objective-based approach to give this core fundamental attention. In this online video course, your instructor will be Mike Hughes. Mike was a contestant on the History Channel's Top Shot Season 3 where he placed second place. Mike played college football at the University of Idaho and practiced law for over a decade. 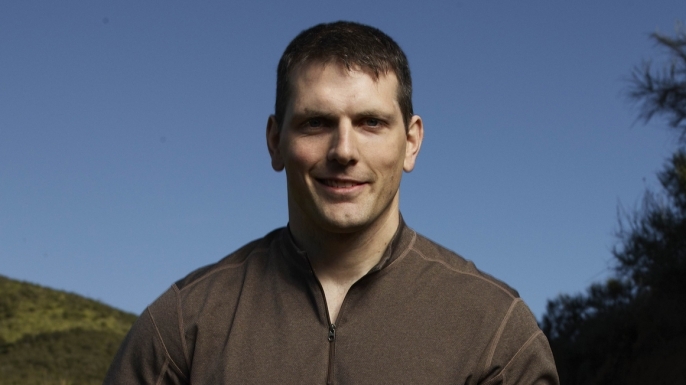 He is also the founder and president of Next Level Training in Ferndale, Washington. a United States Practical Shooting Association competitive pistol shooter where he placed 7th at their Nationals competition, and the inventor of his own training pistol called the SIRT Pistol. Mike is known for his absolute obsession with speed and accuracy born out of a love for fundamentals. 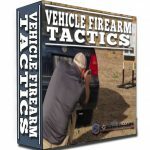 He focuses on teaching the most important and critical aspects of handgun shooting. 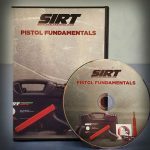 This is what led him to develop the SIRT which has become a top training tool at all levels of the military, law enforcement, and private training organizations. Really helped me with my grip which wasn’t necessarily the same each time. I especially liked the cracking nuts comment. It was a free lesson. Received the same instruction from YouTube. Good information, BUT the constant intro music and flashy video effects drove me crazy! If you took all of the teachable content and trashed all the excess, it would be short and sweet. Maybe it can get re-edited in the future.